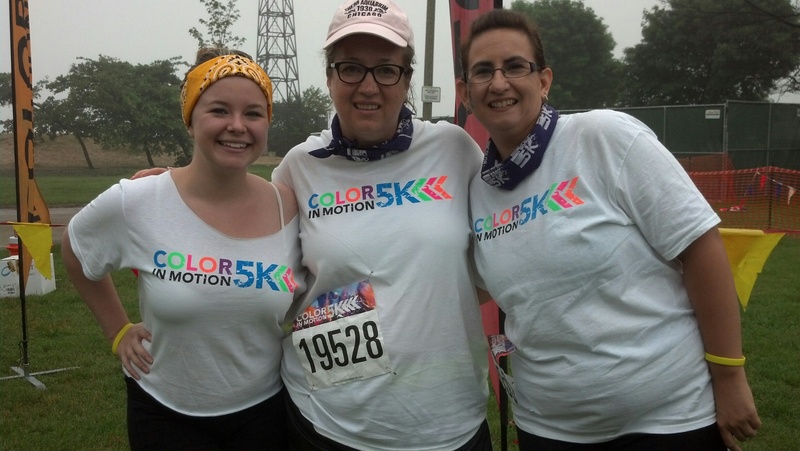 On Sunday, June 21, Special Olympics Illinois invites you to join in a prismatic parade for a great cause at the Color in Motion 5K. 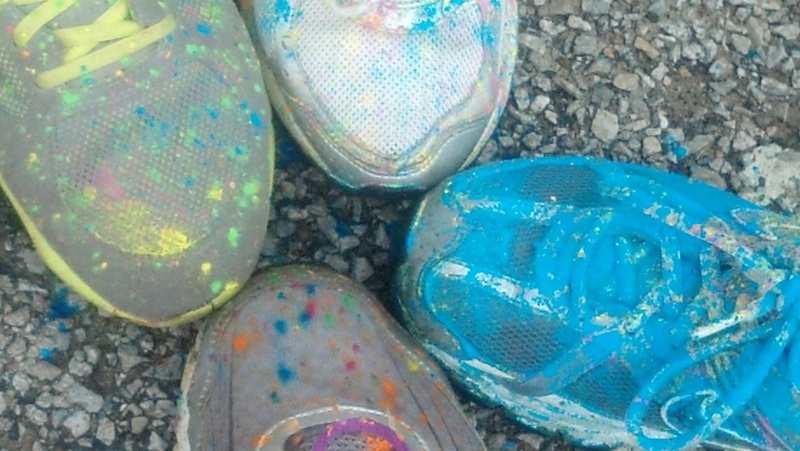 Trek around the city blocks of Lincoln Park while you’ll be bombarded by explosions of vibrant color. Runners, walkers and volunteers from all over Chicagoland flock to Montrose Beach for this race, including Laura Pubins of Tinley Park who has participated in the race for years. 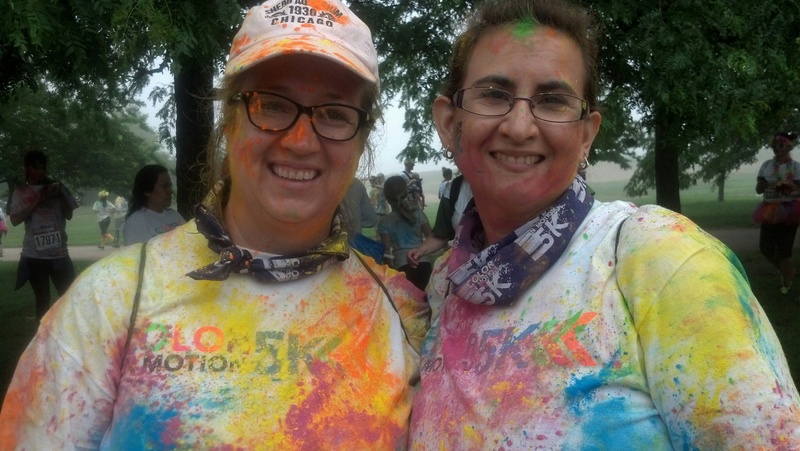 When asked how she got involved, Pubins explains she and her friends were looking for a fun way to get fit and stay active, but “the fact that Special Olympics was a part of it made my wanting to do the event even greater because of my connection to (the program).” Proceeds from the Color in Motion 5K benefit Special Olympics Illinois. Pubins has worked at various special recreation associations including Special Recreation Services, South Suburban Special Recreation Association and Lincolnway Special Recreation Association, where she coaches presently. Over the years, she has coached athletes in everything from basketball and volleyball to bocce and aquatics. In addition to her support as a coach, Pubins serves on the fundraising committee for Special Olympics Illinois South Cook-Will/Area 7, she Polar Plunges and recently became a Unified Partner for her local volleyball team. Her sister previously competed in Special Olympics Illinois and Laura attributes that to her passion for the organization. 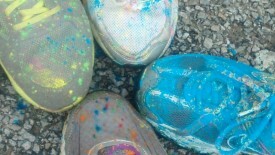 Online registration is now open for Color in Motion. Volunteer opportunities are also available.